We traveled to Harvard to be a part of a historic moment: one of the most prestigious academic institutions recognizing the importance of beatbox in our world today. This is a huge step for our community, especially in our journey to finding our place in not only the musical world, but also the historical and scientific world as well. Reeps One is currently leading the front lines in this movement and we’re excited to be working with him to do everything we can to help achieve the same common goal: to legitimize beatbox as an art form. 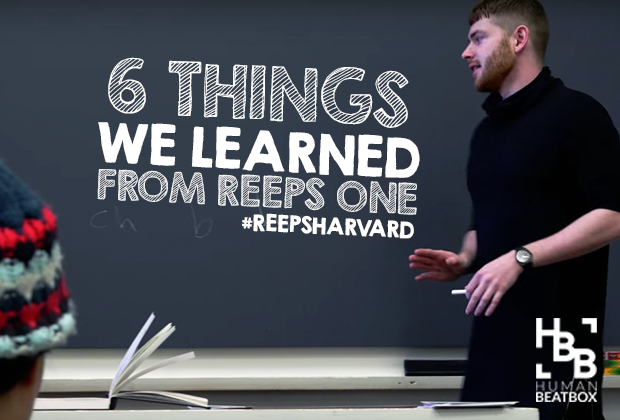 We want to share a few insights that we’ve gathered from his two talks in Boston and we truly hope that you can learn something from the #ReepsHarvard project! 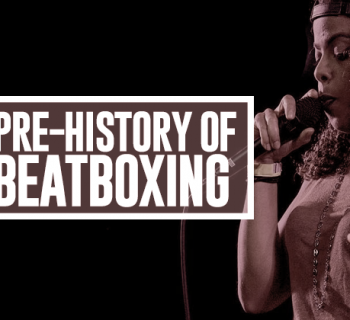 It’s extremely easy to get caught up in our bubble within the beatbox community, however it’s important to realize beatboxing is very new and foreign to the rest of the world. The general perception of beatboxing remains to be archaic – no more than Doug E Fresh, Will Smith, or more recently - father daughter beatbox. By creating music and inventing sounds, we’re creating something new. We’re contributing back to the universe through musical expression. You’re an inventor, a creator, and innovator – how exciting is that? Reeps stated, “make your negatives into positives,” and explained that his best music came from his happiest, saddest, and angriest moments. It’s integral to move beyond the initial “wow factor” of beatboxing and creating strange sounds with your body, but into a message that you want to communicate to your audience. Even if your routines are firmly structured, you have the freedom to swing your hi-hats, and slow the tempo, and vary your volume to craft a story with your beatbox set. Battles are great, but they should be a platform for you to not only improve your performance skills, but to also pave the way for you to craft your own musical pieces. 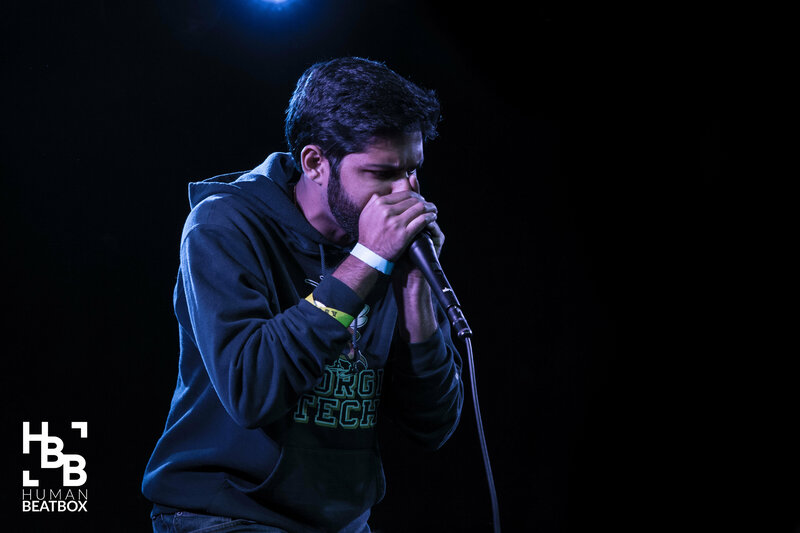 It’s okay to like battling and remain a battler – that is your own decision as a beatboxer, but if you wish to continue to level up as an artist as a full-fledged career, your battle routines should lay down the path to performing full sets. 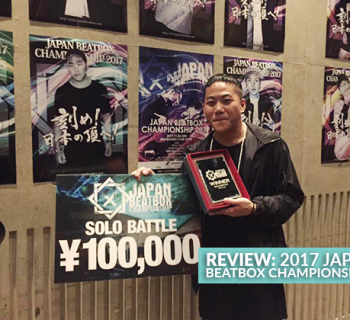 Gene is a perfect example of this, where his routines that won the Grand Beatbox Battle have propelled him to perform full beatbox sets. 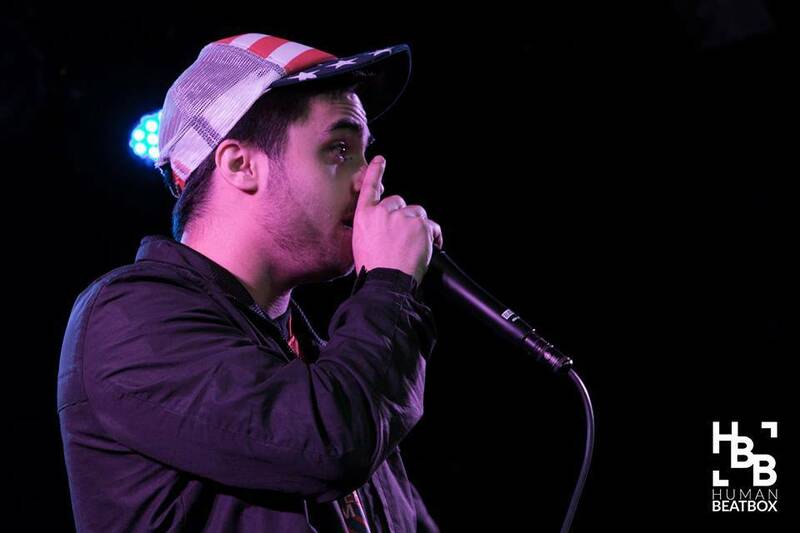 Have you ever wondered, “what do I learn next?” The endless possibilities to beatboxing can be overwhelming and put you in a spot of paralysis. Breaking things down can tremendously aid the learning process through simplification. Think of each sound as a combination of sounds. Are they inward, outward, vocalized, or even oscillated? What is the pattern you’re trying to achieve? Try writing it down. By deconstructing your beatbox into smaller and more focused bits and pieces, you will increase your ability to tackle new patterns and techniques, one meaningful step at a time. When you pursue a new sound or technique, the largest factor that will determine whether to continue in the same direction or to pivot is your feedback circle. It’s important to have friends from both inside and outside the beatbox community who are listening to your routines. But the most important thing of all is to trust your gut. You might love a sound or technique that others might not find too enjoyable, but that’s okay - because you’re doing what makes you happy. It might be too foreign, too out-there, but give it time and continue to refine the sounds you love. But perfect practice does. You don’t have to practice 8 hours a day every day to significantly improve your beatboxing! What’s important is that when you’re practicing, that you’re focusing on your sounds and mindfully paying attention to what you’re doing. You can read more about that here! That’s it! If you learned something or if this was helpful, please leave us a like, share it with your friends, and tell Reeps One how much you love him. Great article, Jon! Though I’ve been a fan of beatboxing for many years, this is the first time I’ve discovered this amazing website. I have great respect for what you’re doing here my friend. Hey Danzino – really appreciate the kind words! Our team has been working hard since the beginning of this year to rebuild Humanbeatbox.com into this monster! Thank you for all your support!